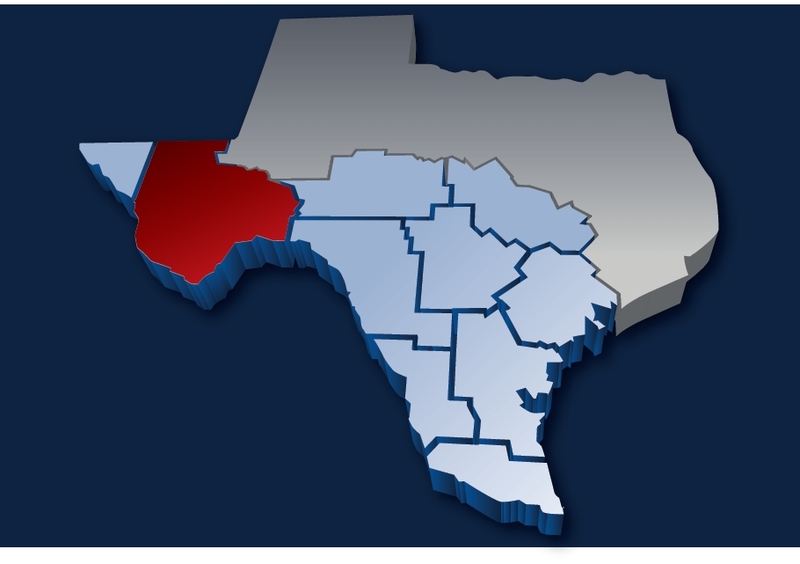 Since its inception in 1992, the Big Bend Region Minority and Small Business Development Center has secured over 425 loans amounting to over $91 million, has served over 4700 clients, conducted over 500 seminars, and assisted with more than 170 new business start-ups, while in the process creating over 1200 new jobs. The Center helps existing and start-up small business owners develop management skills, thereby improving their potential for success. Counselors assists small businesses in areas ranging from business plan development and financing, to marketing, advertising, and international trade assistance. Our counselors have backgrounds as small business owners, and can provide the practical expertise needed for today’s businesses to succeed. Counselors maintain the highest ethical standards of confidentiality, and provide one-on-one counseling services at no charge to the client.